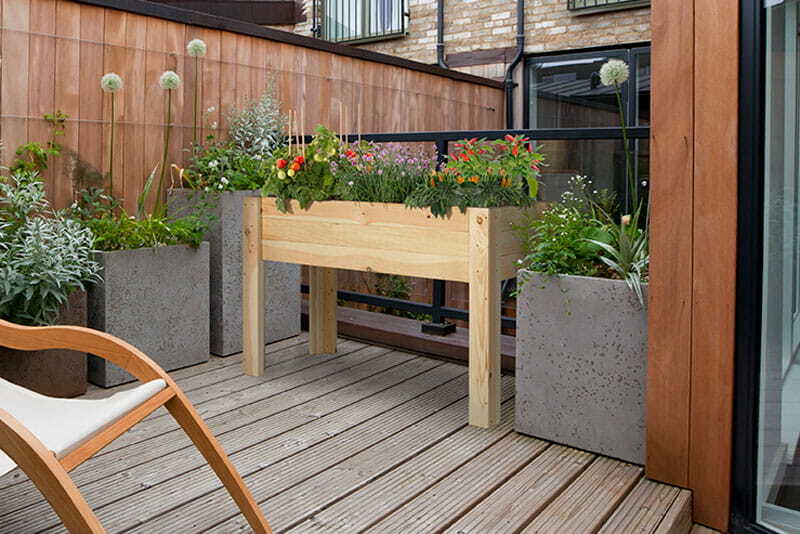 We established a goal in 2017 – to provide helpful information to people who want to transform their outdoor spaces. 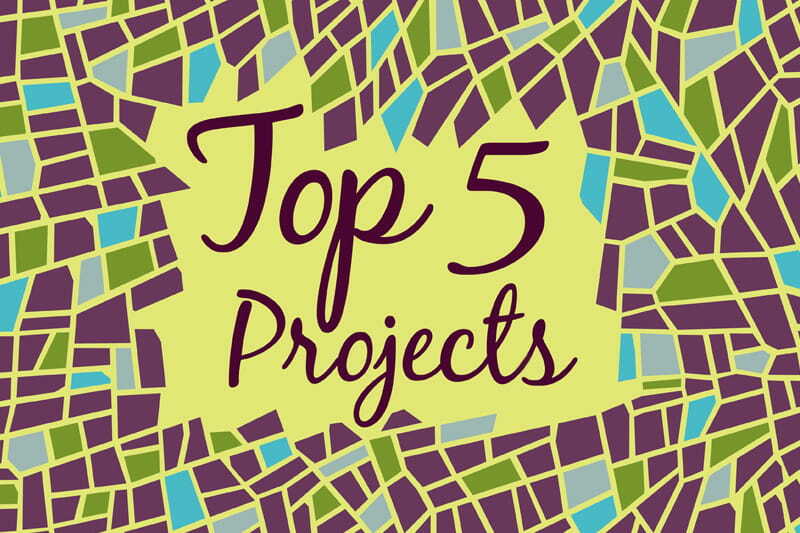 We filled our Projects & Inspiration section with inspiration, how-to’s, and useful tips. And our visitors loved it! 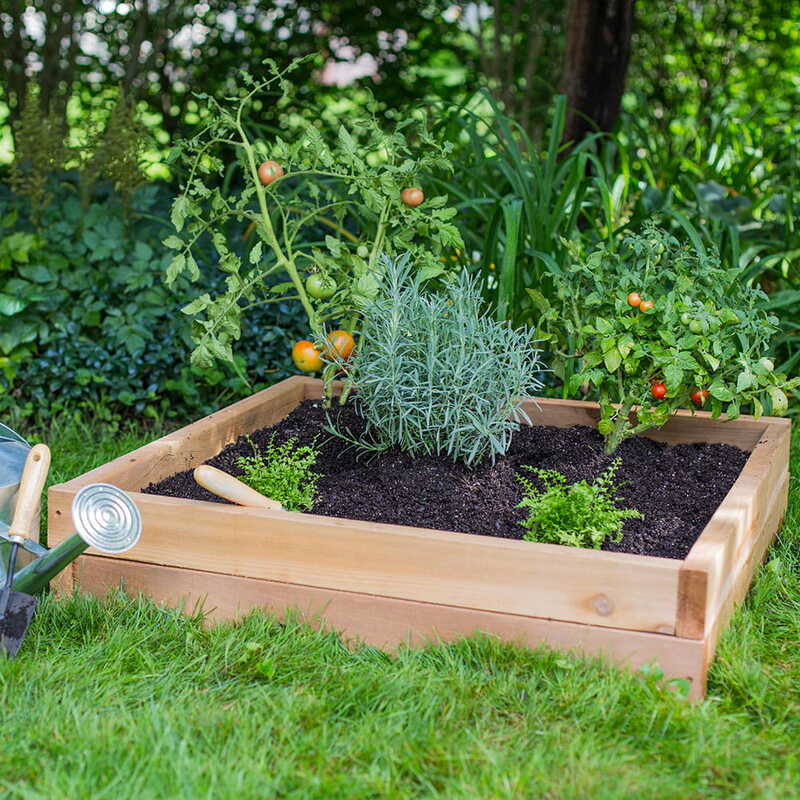 The most-visited post in 2017 was “How to Build Our Raised Garden Bed”. 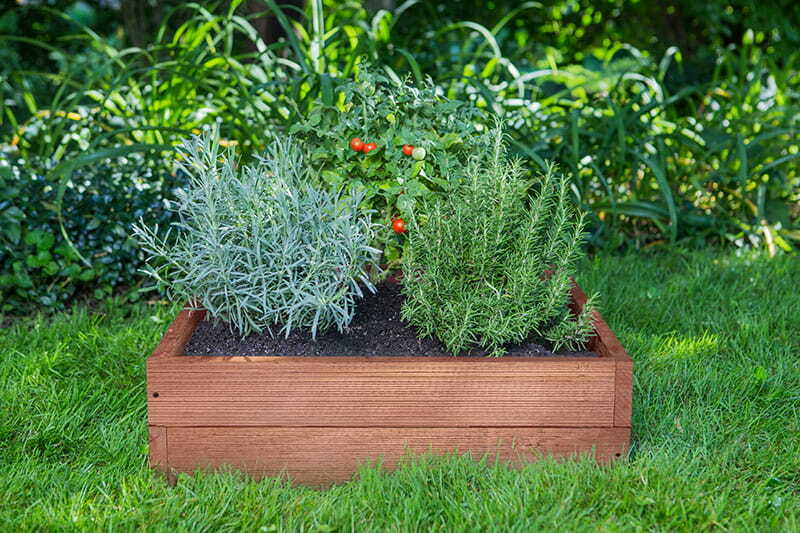 It is brief and straightforward – just like building our raised garden bed. 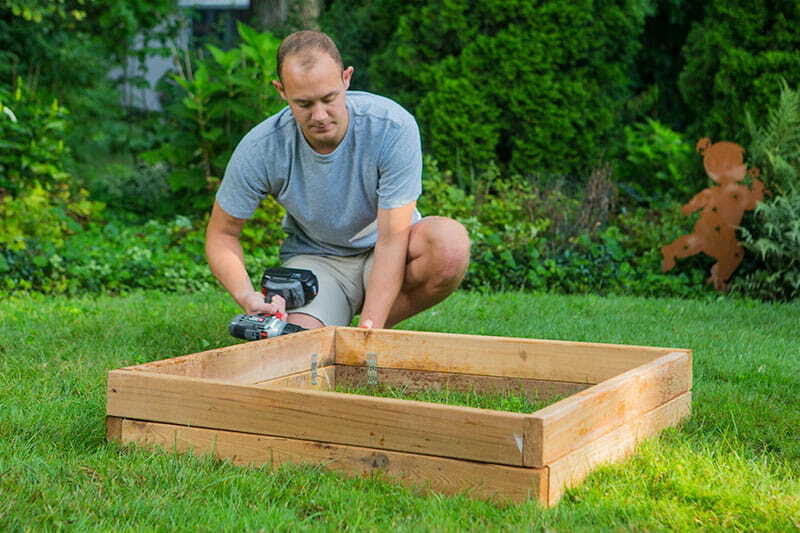 If you are looking for an easy project in 2018, check out this post to see how easy building our raised garden bed can be. The second most-visited post was also on the topic of gardening. 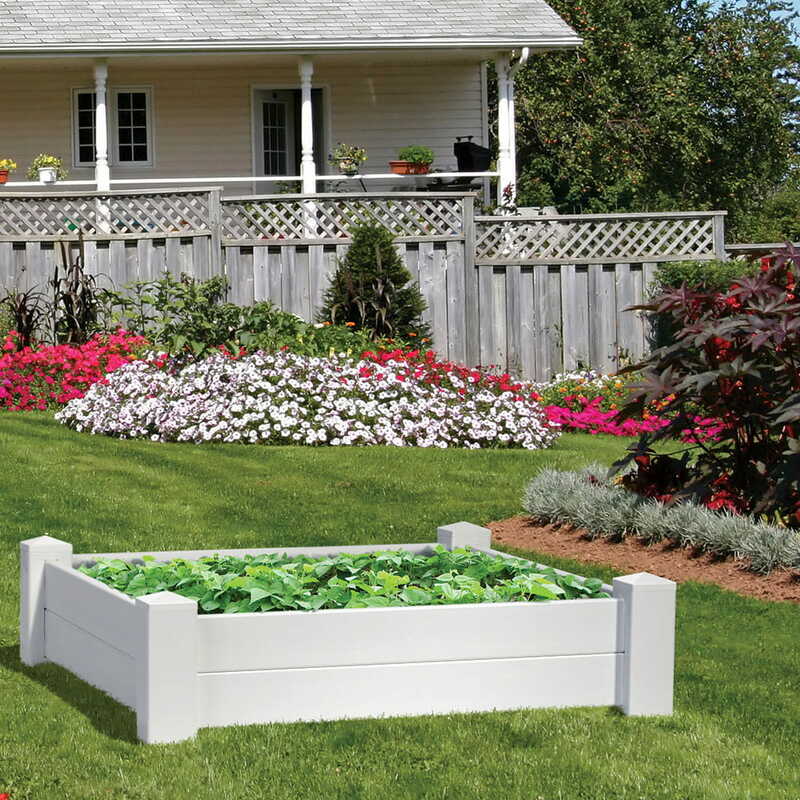 This post explains the difference between Elevated Garden Planters and Raised Garden Beds – two very distinct products that often get confused. Wondering what the differences are? Read the post to find out! When it comes to fencing, homeowners have a lot of style options. How do you know which is right for you? Our “Choosing the Right Wood Fence Style” post walks you through the process of choosing a style based on three points: application, space and budget. If a new fence is on the docket for 2018, this post is a must-read. In the number four spot is our post about wood fence care. A well-maintained wood fence will last longer and look better than a neglected or poorly-maintained one. Our “How to Properly Care for Your Wood Fence” post outlines a general maintenance plan and provides tips for restoring a neglected fence. Rounding out this Top 5 list is another wood fence post. This one explains the differences between building a fence with individual fence components and with preassembled panels, and offers the pros and cons of each. The method you choose depends on your landscape, your skill level and the amount of time you want to spend on the project. Thank you to all who visited our site and checked out our Projects & Inspirations section in 2017. If there’s something you’d like more information about, leave us a comment below, or contact us via email or Facebook. 2017 was a great year, and we are looking forward to an even better 2018. Cheers!